Wonderful Family Home, 4 SIDED BRICK 2 STORY Beauty nestled on this PRIVATE CUL-DE-SAC LOT. Move-in Condition. Great Open Floor Plan, Chef's Kitchen Open to Family Room w/Cozy Fireplace. 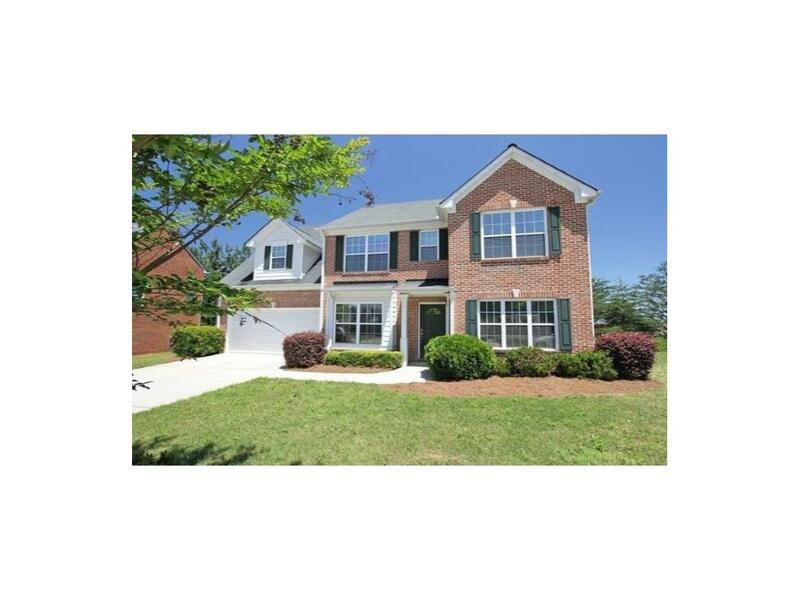 Fresh Interior/Exterior Paint, Wonderful Master Suite w/Spa Bath, Spacious Secondary Bedrooms. PRIVATE FENCED BACKYARD, Irrigation System, NEW HVAC, Many Upgrades! Located in Fabulous Growth Area, Near New Hospital, Active Swim and Tennis Community, Excellent Schools. Home is ready to go!! Listing provided courtesy of Chafin Realty, Inc.